From toddlers to seniors, our office provides comprehensive care for your general, cosmetic, and restorative dental needs. 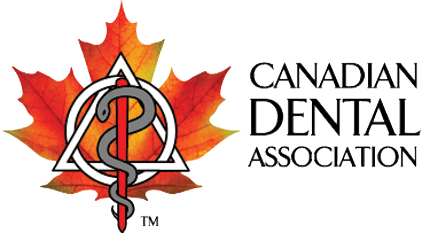 At Calgary’s Sunpark Dental Wellness Centre, we want to help you smile with confidence. 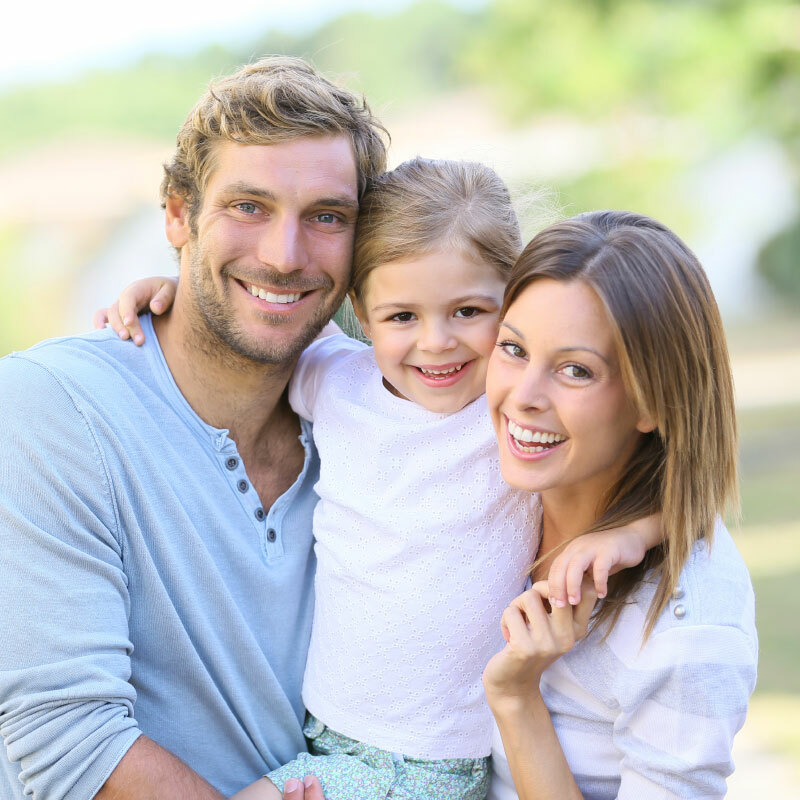 In a warm and welcoming environment, our family-friendly office is pleased to provide comprehensive dental care for patients of all ages. Even if you brush and floss daily, it’s still important to book regular check-ups as part of your health care routine. As most dental problems have no warning signs until the advanced stages, we’ll have the opportunity to detect any areas of concern before they become problematic. But should you need dental care beyond an oral exam and cleaning, we also offer emergency and restorative dentistry services. We’re proud to serve patients from Calgary and surrounding areas. Everyone wants that movie star smile but in more cases than not, this requires a little help from a dental health professional. To help you look and feel your best, come talk to us about our orthodontic and cosmetic dentistry services. Whether you wish to correct a bad bite or you just want a brighter smile, we’ll listen to your goals and desires while providing solutions to help improve the function and appearance of your teeth. Call us today to book your next appointment. Should you need it, we’re able to provide in-office sedation dentistry to keep you comfortable. We’re just across the road from the Walmart on Macleod Trail SE.